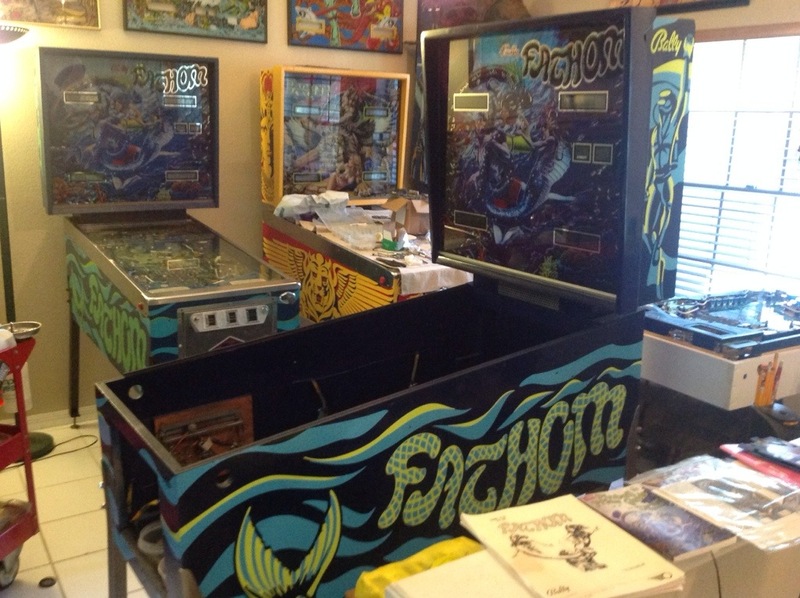 This entry was posted in Pinball Blog and tagged bally, bally fathom, fathom, restoration by Pinball Shark. Bookmark the permalink. do you have a fathom for sale ? Can you please notify when this is for sale…thank you. Sorry, but one Fathom has been traded, the other one I’m keeping for a while.